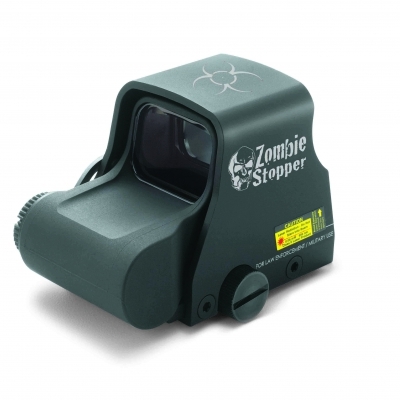 Save Your Brain with an EOTech Zombie Stopper! 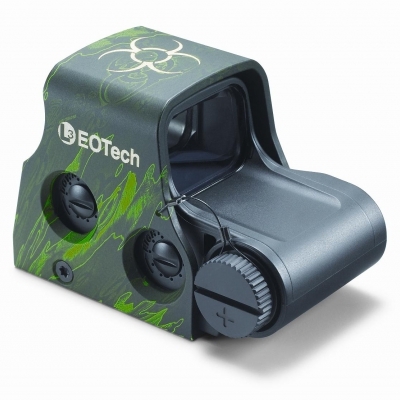 In these troubled times it’s good to know you can count on EOTech to bring you the ultimate in Zombie Stopping Holographic Technology. 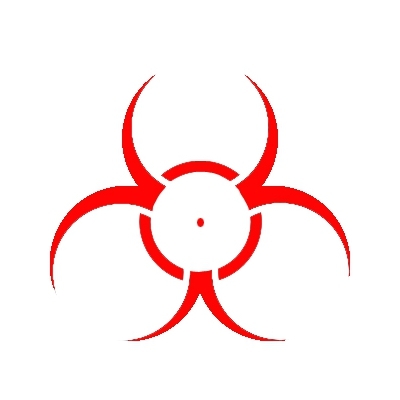 Use the awesome biohazard reticle to sight them in and kill them dead (again). 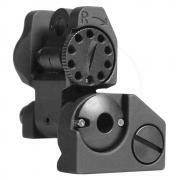 When threatened by a pack of these brain eating beasts, fast target acquisition is a must and no one is faster than EOTech. 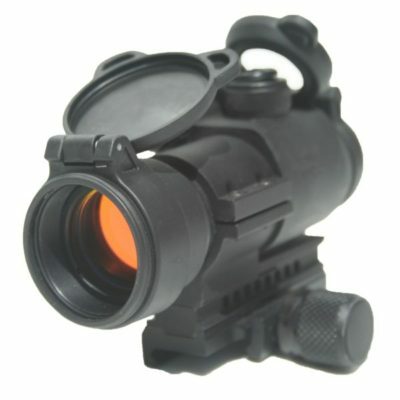 Zombie I (XPS2-Z) is all black and features the custom engraved Zombie Stopper Skull logo. 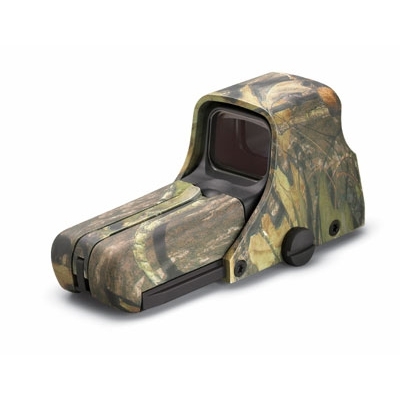 Zombie II (XPS2-Z2) features Reaper Z® zombie green camouflage.